While verbal agreements for building work are legal, they often cause huge problems. Uwe Putlitz, CEO of the Joint Building Contracts Committee (JBCC), says that problems arise when building projects don’t run smoothly. “When matters do go wrong, the parties could conveniently forget what was agreed upon. The employer could maintain that the builder is not getting on with the job, the product is not as envisioned by the employer, and the builder is overcharging. On the other hand, the builder could say the employer is continuously making changes but does not want to pay for them or allow more time, and the employer has not paid for months,” says Uwe. When embarking on any building project, the JBCC advises use of the Standard Form of Building Contracts (SFC), which has been developed to fairly balance the contractual risk, obligations and rights between the employer and the contractor. 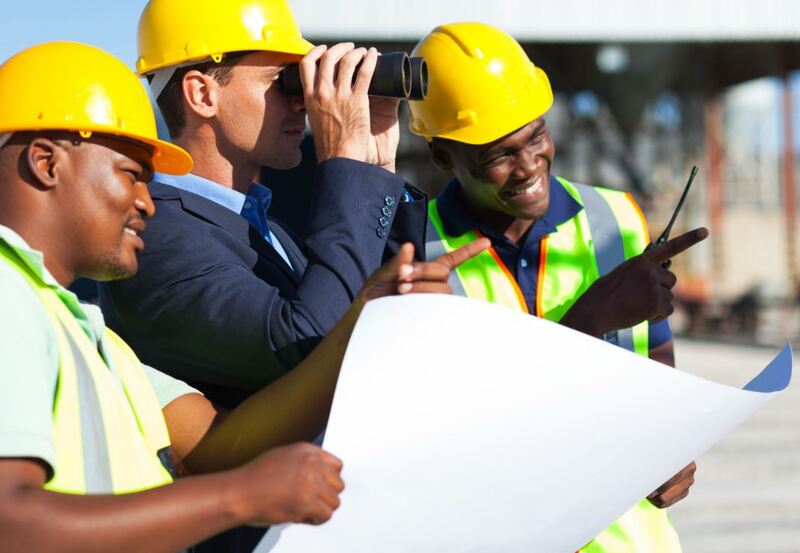 This contract generally defines the obligations of the parties – what the contractor must do, how to deal with unforeseen events or changes after the award of a tender and how the builder will be compensated for additional time and/or costs. “The employer’s obligations, simplistically, are to define the scope of work and to provide a specification of the quality of work to be provided as part of the construction information (approved by the local authority) for the builder to work from, and also to make payments at regular intervals,” says Uwe. Depending on the SFC chosen, the employer may have to appoint a principal agent to administer the contract. Appointing a principal agent will result in an additional cost, but this will be worthwhile if serious problems occur in the contractual relationship that could have been prevented with a little foresight and implementation of the SFC. For more information, contact the JBCC on Tel: +27 (11) 482 3102 or via www.jbcc.co.za.